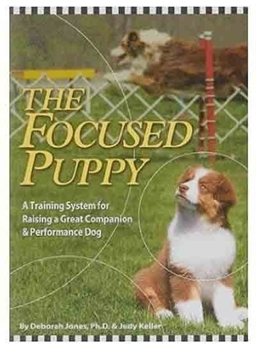 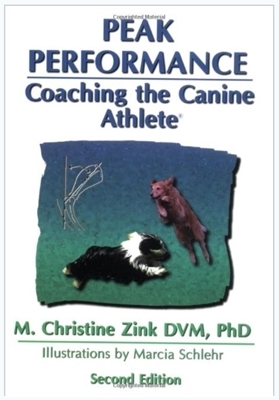 This book will help you become a better "coach", with detailed knowledge of how to keep your dog physically fit and mentally ready for peak athletic performance. 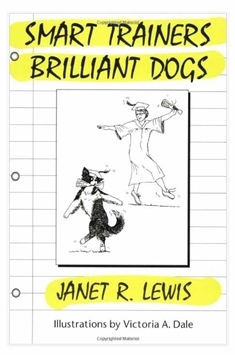 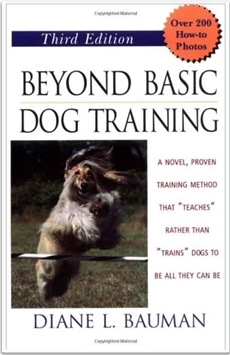 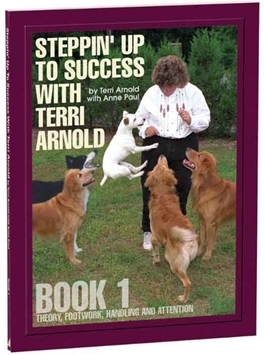 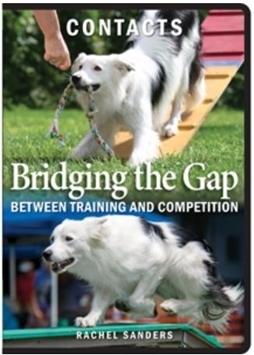 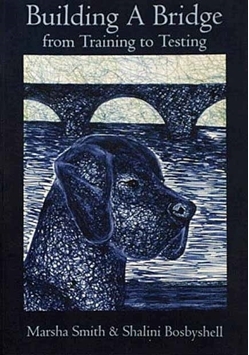 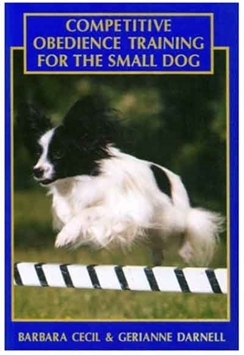 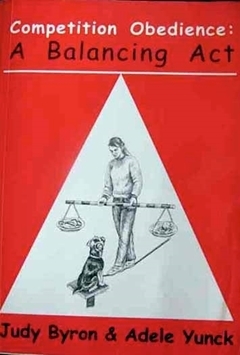 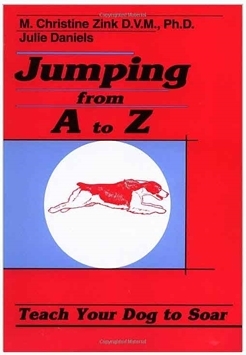 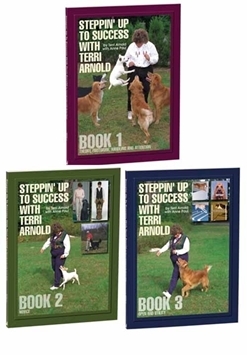 The book is the first book written for the lay reader on how to prepare dogs for athletic endeavor, whether that means top-level competition or casual recreation. 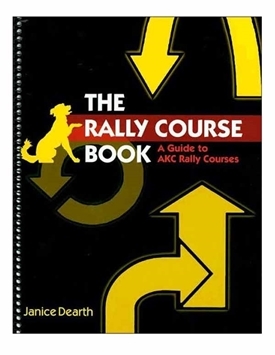 This second edition has been completely updated and extensively revised.